The House of Blues is right in your neighborhood and lately, you really understand what those guys are singing about. It’s not because you’re lovesick — it’s because you’re all out of room in your cramped apartment, and there’s no solution in sight. There’s an easy way out of this. 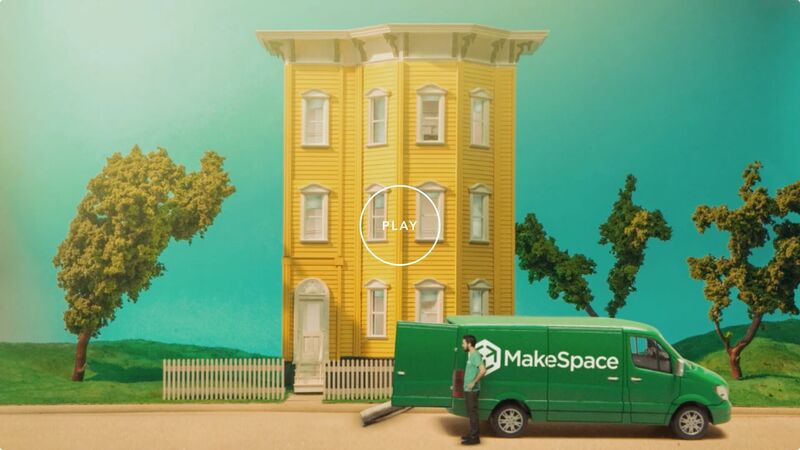 Just call MakeSpace. We’ll come to your place, pick up your things, and transport them over to our secure, temperature-controlled storage facility. Later, we’ll send you an online photo catalog of each item, so you know exactly what’s in our care. Getting things back couldn’t be easier. Just let us know what you need and we’ll bring it straight to you. Using MakeSpace gives you more time to pursue your true passions, like the killer live music scene in River North.